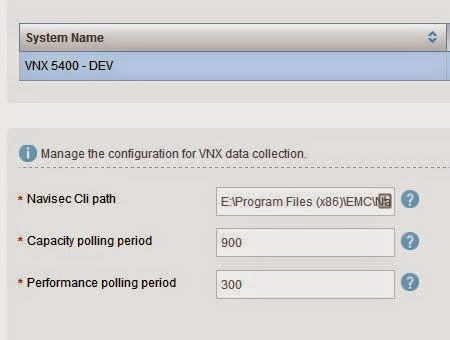 Recently ran the upgrade of VNX monitoring and reporting from version 1.2 to 2.0. Upgrade completed successfully but after logging in and viewing the data we were unable to view the file storage information. ← vCOPS: admin alert "number of resources exceeds supported limit"